Stepping up in power and drum capacity, the 9 gallon wet dry vacuum cleaner remains easy to maneuver with a large carry handle 360 degree swivel caster. The built-in auto shut-off float mechanism helps prevent overflow during wet pickups. 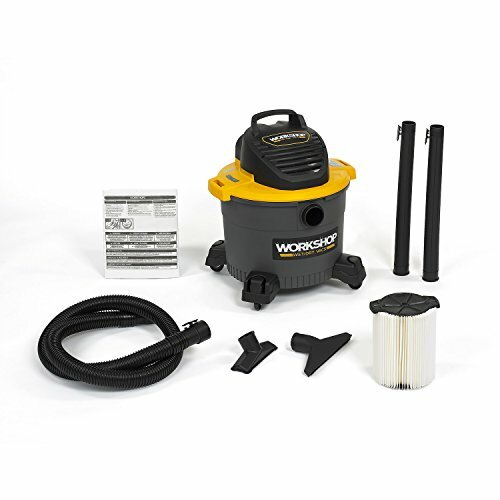 Includes: shop vacuum cleaner, 7-foot locking hose, WS21200F standard Qwik Lock vac filter, WS32090F dust collection bag, utility nozzle, wet nozzle, two locking extension wands, owner’s manual. 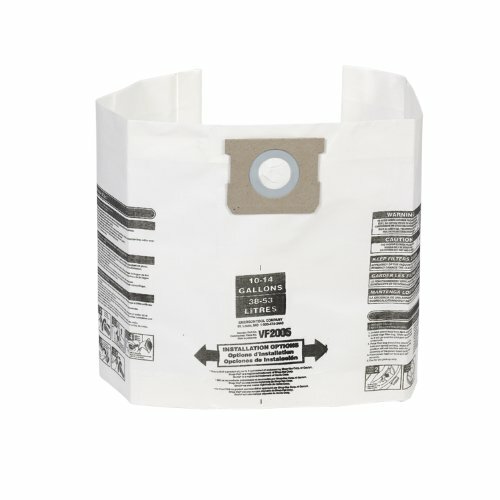 Also compatible with WS22200F Fine Dust Filter and WS23200F HEPA Media Cartridge Filters, and for wet pick-up, the WS24200F Wet Filter. Accessory storage on the caster feet keeps wet dry vacuum cleaner attachments secure and within reach. 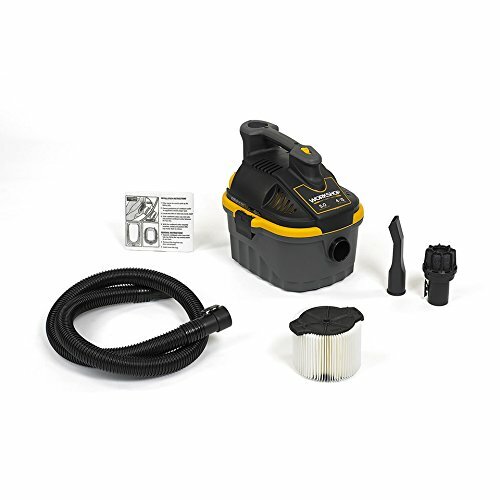 7-Foot x 1-7/8-inch diameter quick-release locking hose keeps hose connected to shop vacuum cleaner during use, but detaches easily.